Safaricom admits having technical hitches with network – Kenyatta University TV (KUTV). All Rights Reserved. 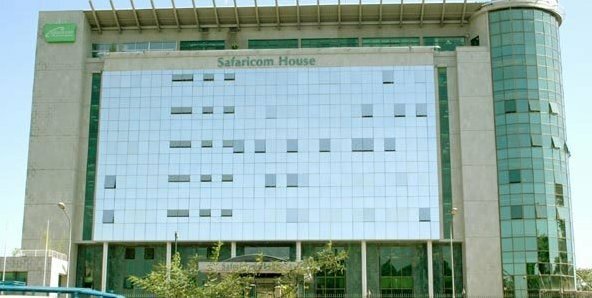 Telecommunication giants, Safaricom, was today morning hit by a wave of technical fault bringing down transactions to a stop. The technical hitch, that Safaricom came quickly and confirmed the team was working on, disabled calling services, sending and receiving of short messages and causing delay in Mobile money (M-Pesa) transactions. “We wish to notify the public that starting from 9:30 am today, we experienced a system outage affecting a number of core services in our network,” the company posted on social media. “This outage affected Voice, Data, SMS, M-PESA and Enterprise services. “We have identified the root cause of the outage and are working to resolve this in the shortest time possible. In the meantime, Voice, Data, SMS, M-PESA and Enterprise services will be available intermittently until the issue is fully resolved. “We will continue to update customers on the progress to restore services. We apologize for any inconvenience caused.